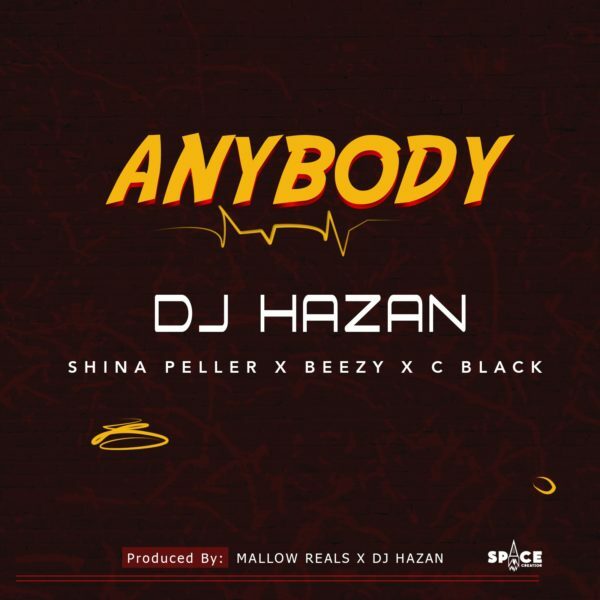 DJ Hazan (Quilox very own resident DJ) is here with a brand new song titled “Anybody” featuring the king of night life Shina Peller, with Aquila Records signee, Beezy ans street prince, C Black. The song was produced By Mallow Real x DJ Hazan. This is a club & street jam.